Xiluo is situated in the southern bank of the central part of Zhuo Shui River. The soil here is especially rich and filled with nutrients such as our rice, they both are aromatic and chewy. During the time of Japanese occupation, even the Japanese Emperor preferred Xiluo’s rice to their own one. This is a clear indication of our rice excellent taste. In that period, as rice crop was copious, more than 60 rice factories were opened and for this reason Xiluo’s rice reputation started to increase more end more. Up until now the products made out of Xiluo’s rice are hot-selling items in the market. Xiluo Farmer’s Association issued various kinds of new products, such as sprouted brown rice, rice flour, rice crackers and many others. Zhuo Shui River helps grow round glutinous rice breed with high viscosity which makes it the best material for making Mochi. Xiluo’s Mochi is made following an old traditional method, mixing the rice with sugar only after the glutinous rice is cooked. The filling is done manually after the rice cools down a little bit. Everyone can choose their preferred taste as there are various kinds of delicious filling, such as red beans, sesame paste, coconut filling, peanut filling, and unique sweet, savory and salty flavors. 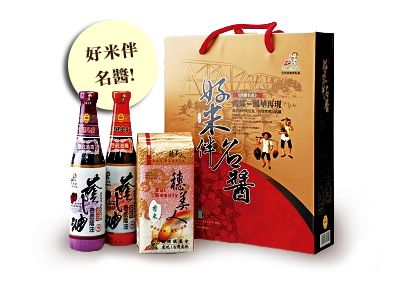 At the times of Japanese occupation, Xiluo soy sauce industry developed rapidly, more than 30 factories grew here and produce soy sauce products. Unfortunately, up until now only 13 factories remain, mainly located around Xiluo Old Street, and each one has its own distinguishing flavour. Lots of people come to Xiluo just to buy the local soy sauce and soy sauce products, and the most habitual question is “So, which one is the best one?”, in the end it just depends on everyone’s taste. More than 60% of all vegetables grown on Taiwan pass through Xiluo’s Grand Market every day by which directly influences domestic supply of vegetables across the country. The town is considered a professional production area in this field. 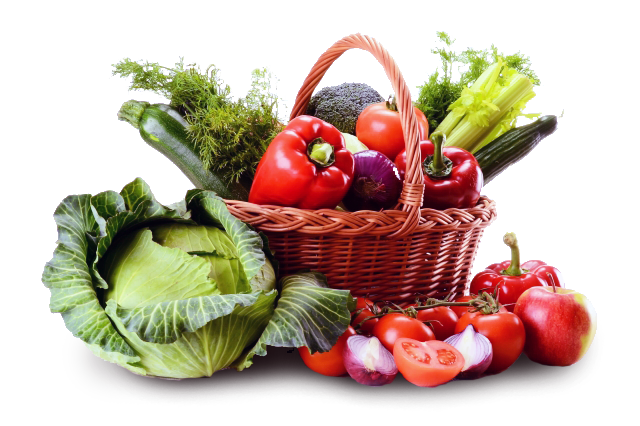 The Farmer’s Association regulates the net vegetable zone, which is an area equal to 1,200 hectares. In Xiluo, we use high-tech advanced cultivation techniques which allow us to reduce damage from rainfall, pests or unsuitable temperatures. This make the vegetables produced by our farmers more tender and of high quality. In recent years, organic farming has been promoted very actively in hope that all Taiwanese can enjoy fresh and healthy vegetables every day. Xiluo’s water is rich in calcareous lime, and thanks to this factor our bean curd production is very successful and unique. Lime helps bean curd skin hold together and make it more solid, no matter how thin the skin is, it still remains strong and chewy. Dried skin is the best ingredient to make new edibles. 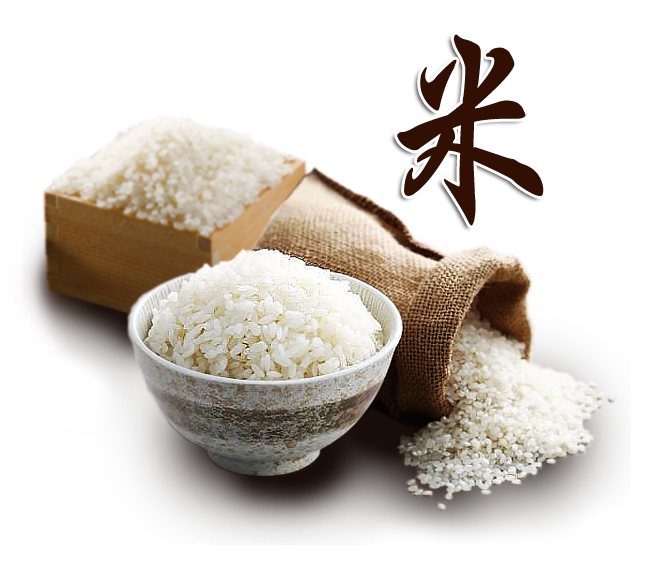 In addition, Xiluo is also hometown to rice-polishingcompanies who give away the shells of rice grains as there’s no use for them. These shells are then kept as a fuel for the fires used for making our bean curd skin. This arrangement is both, inexpensive and convenient for local makers. 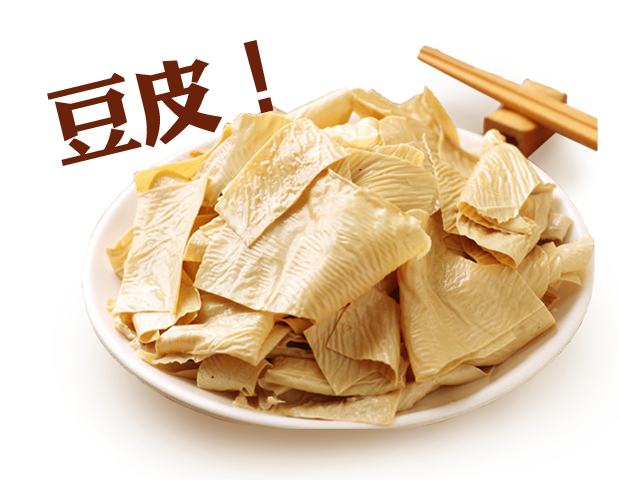 Dried bean curd skin has become one of the most popular products in the area. 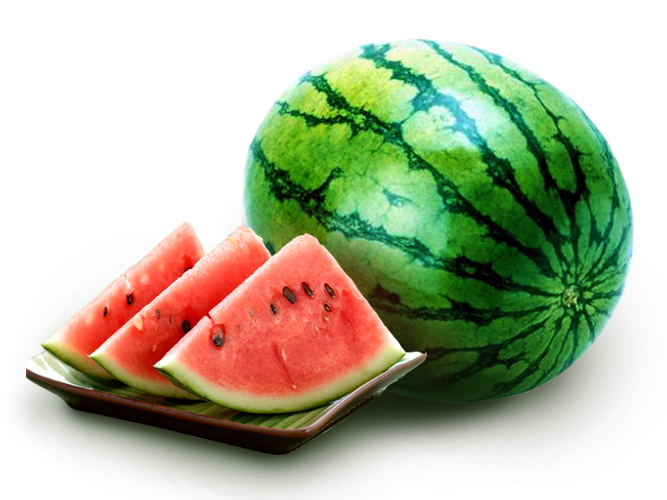 The Zhuo Shui’s riverbed sand used to be famous for its ability to produce large watermelons. As they were juicy and tasted delicious, they became well-known all over the island. In Xiluo, on Zhuo Shui River banks the contarst between the red of the bridge and the green of watermelons create an enjoyable landscape. In recent years due to the costruction of artificial channels in Jiji the normal flow of the river changed radically. Besides that, young people here are not often concerned about farming matters. As a result of that, the space for growing watermelons reduced in its size drastically. If you stop by to visit though, you can still see many watermelon sellers on the side of Xiluo Bridge and also along Route One road, so during hot midsummer nights on the way to Xiluo Bridge you can enjoy one big juicy fresh watermelon slice and all your worries will disappear.